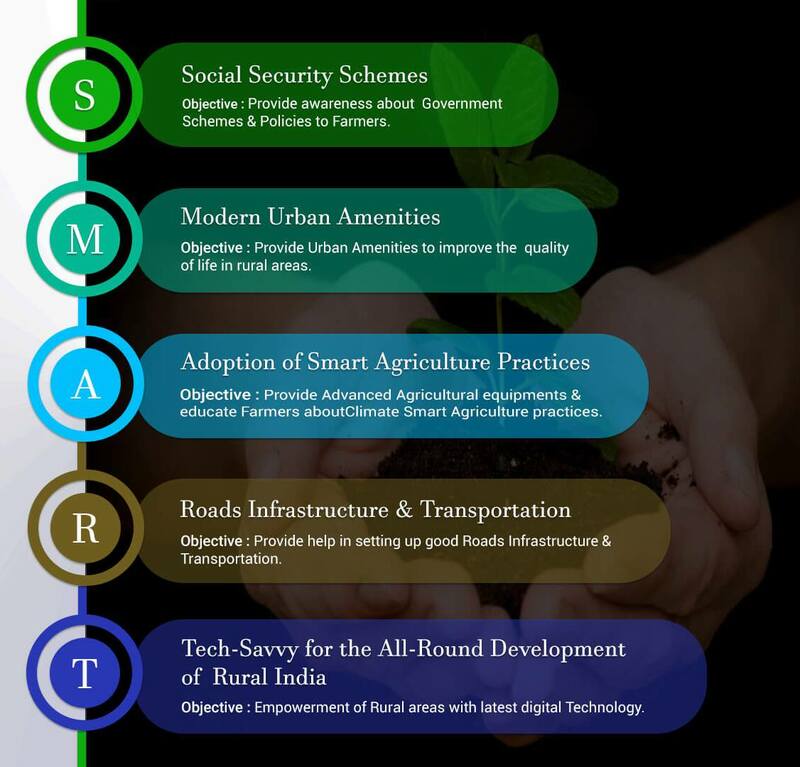 The main objective of SmartGaon Development Foundation (SmartGaon) is to improve quality of life of farmers and their children by developing overall village infrastructure and digital education to all villagers and their children so that they can be connected across the world. Along with above development, SmartGaon Development Foundation assists in setting up Village Mart to provide better prices of crops and eliminate agents between farmers and buyers. 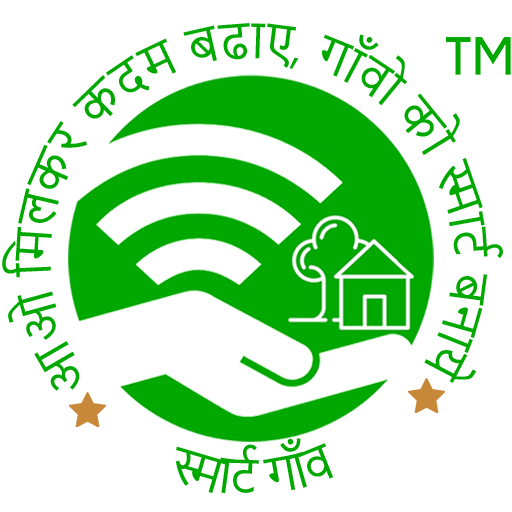 Our mission is to provide awareness about Government Schemes & Policies to Farmers and setup good digital Infrastructure in village so that all villagers can be connected across the globe.